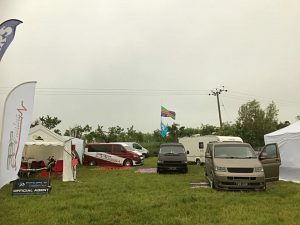 Entertainment – This years main attractions. 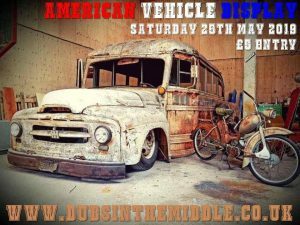 With over 50 traders and autojumble you are sure to find what you are looking for at Dubs in the Middle! 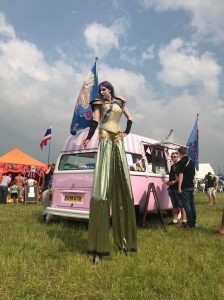 We have the biggest selection of food and drink on offer this year too, Wagonkered Bar and Beetle Juice Cocktail Bar! We also have an AUTOJUMBLE section, if you would like to apply for your pitch simply get in touch on 07795522770! We love our Dub Dogs that much that we are doing a Dog Show on the Saturday! 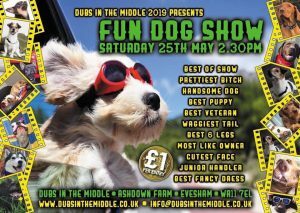 This years’ dog show is hosted by The Dog’s Trust, Evesham. You can enter your dog whether you are part of the local area or the VW scene. 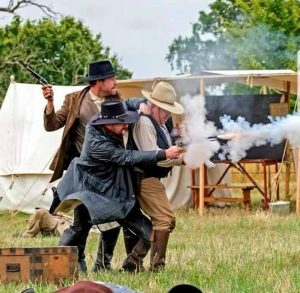 The Wyoming Wild Bunch will be providing you with some awesome shows, a realistic village and some great entertainment all weekend. There will be two shows on Saturday and Sunday, so make sure you check out the programme so not to miss out! 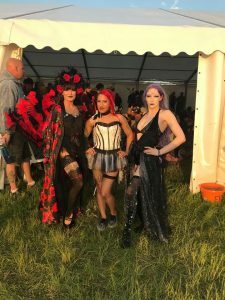 In the Alternative tent we will be hosting the Drag Shows along side the Burlesque Show on the Saturday Night! 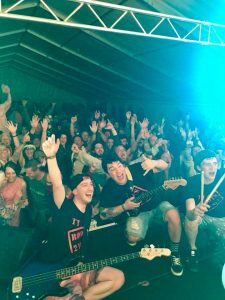 Over 30 Bands/Singers will be performing over the weekend, with the odd returning favourite but we have sourced a LOT of new acts! We have everything from Ska – Metal – Pop! 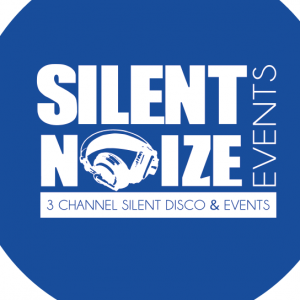 The silent Disco that was hugely popular will be back and its FREE! 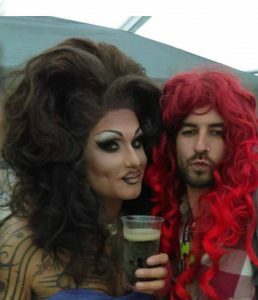 Available in the Alternative Tent 11pm to 1.30am. £10 deposit on headsets due to previous years being stolen! Have you got a lovely looking VW that you wanna show off? For your chance to win £250 enter on site, hosted on Sunday 26th May 2019! Grab your entry from from the Welfare Tent, Front Gate or PPTuning Trade Stall! 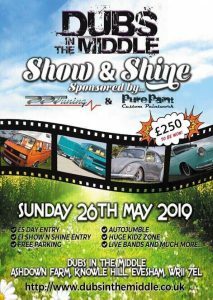 SPONSORED BY PURE PAINT & PPTUNING! 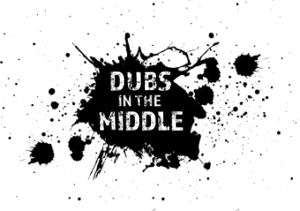 Have you got a Rusty, Ratty or Patina Dub? Maybe you would like the chance to win £250? 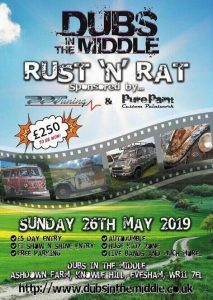 Why not enter our dedicated Rust N Rat show on the Sunday! For more information look here! This year we are honoured to have FORMULA VEE attending to show you what these motors are made of! 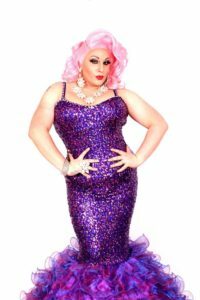 This year we have the burlesque back by popular demand with more acts than ever before. We have a Troupe and Trio joining the show too!